The Lions emerged with a hard fought 20-19 win over the Carolina Panthers with a little bit of help from lady luck along the way. 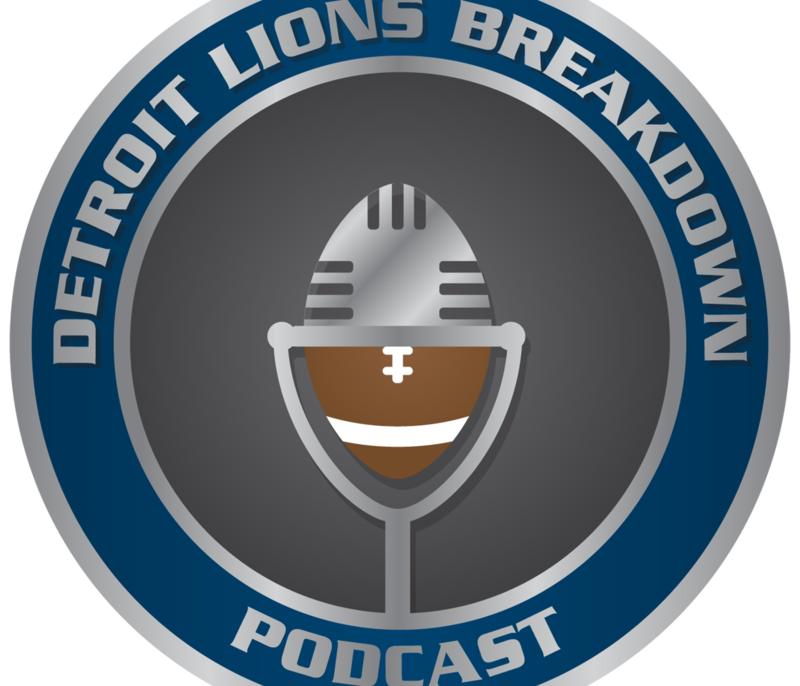 This Erik and Joe preview the Lions 2nd matchup in 3 weeks against the Chicago Bears which also happens to fall on Thanksgiving Day. Can the Lions pass defense improve? How will Lions coaches adjust after last game against Bears? Who will see the workload in Kerryon’s absence? Should offensive coordinator Jim Bob Cooter get more credit than he does? 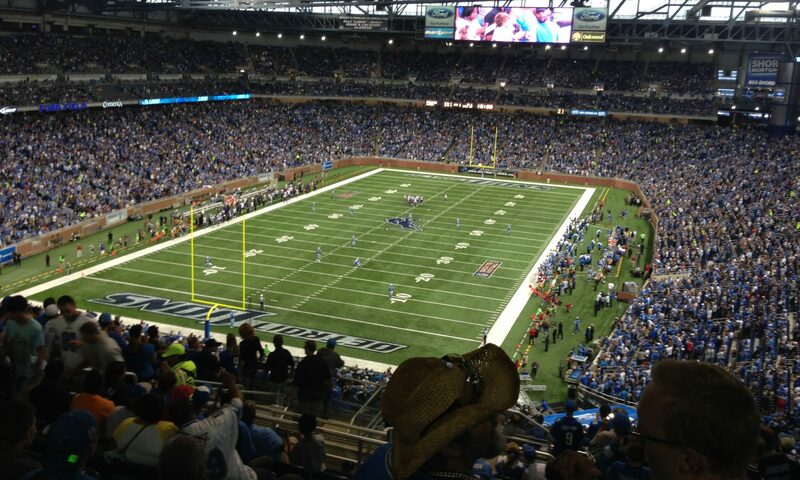 Why aren’t the Lions using Brandon Powell? Is Kenny Wiggins getting better? Why isn’t Tavon Wilson getting more acknowledgment? Is there a path to a 9-7 record? Special thanks to JJ Stringer and Grimass for the 5-star reviews!